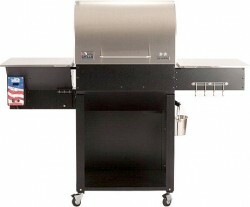 Over a dozen years ago the "Pellet Guy" (owner of CookinPellets.com) bought his first wood pellet smoker-grill. He soon discovered that when using the manufacturer's pellets, the overall experience didn't meet his expectations. The smoke flavor was just ok ... just ok was not going to work so he built a small mill to experiment with different wood combinations. The rest is history - CookinPellets.com has vowed to make the best premium pellets for a fair price! My experience has shown that they more than achieved their vow. For over 4 years, CookinPellets has been a top selling brand, Highest Rated and #1 Best Seller on Amazon.com. You can also find their pellets at local dealers across the US, Canada, and making a foothold in Europe. Over the last 12 plus years I have used a vast amount of different wood pellet flavors from a large number of manufacturers. 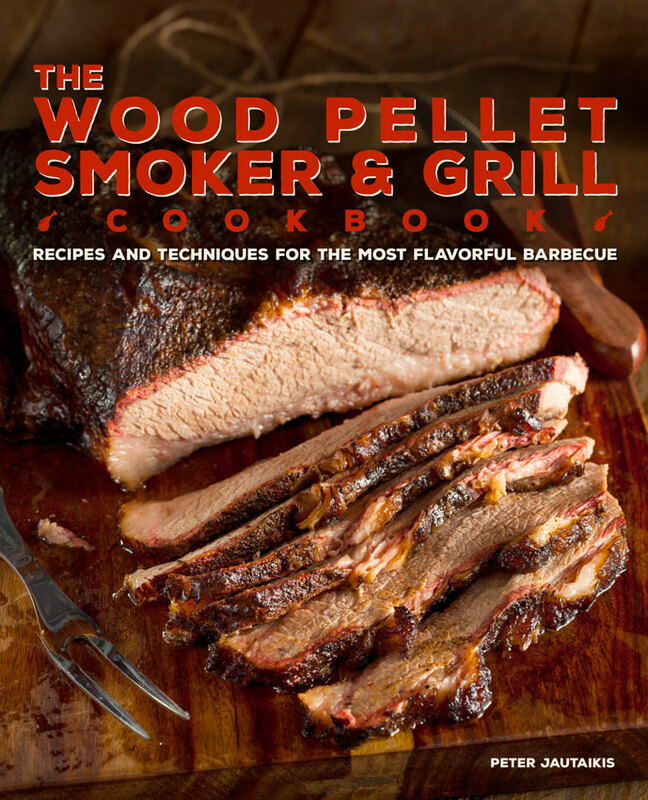 All of those pellets contained between 70 to 75% base wood (Oak or Alder) and only 25 - 30% flavor hard wood. Some of the results I achieved over the years were ok to good but nothing compared to the results I have achieved with Premium Perfect Mix and Premium 100% Hickory. The Perfect Mix consists of nothing but 100% hard flavor woods (Hickory, Apple, Cherry, and Maple) and is presently my go to wood pellets. 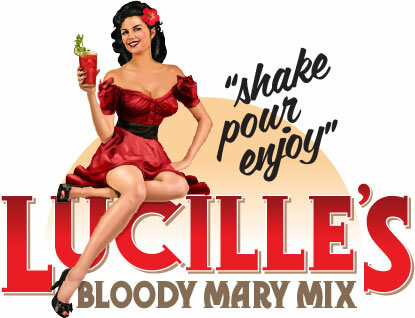 However, I must admit to often using the Hickory also. 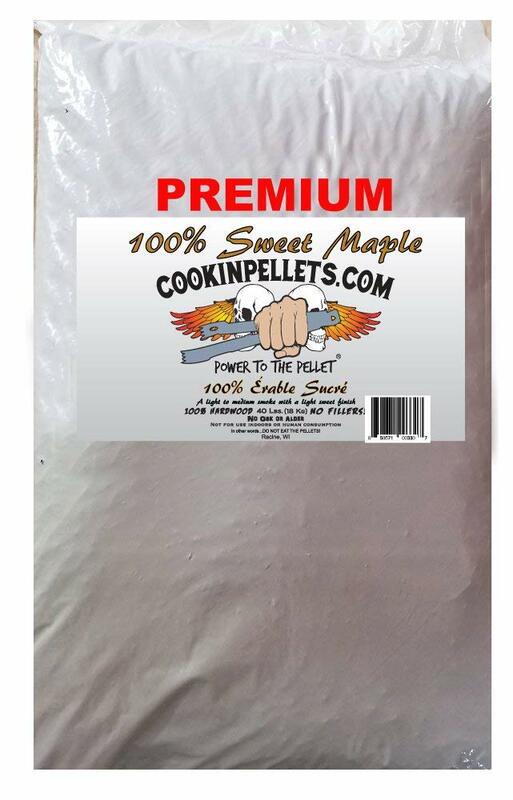 I just got my hands on a 40 lb bag each of CookinPellet Apple Mash, Black Cherry, and Sweet Maple. For my first use of the Premium 100% Sweet Maple pellets I chose to smoke some Brats. These are Costco's Kirkland brand brats but my guess is that Johnsonville provides these brats for them. To me they look and taste identical and I have found that they are very easy and forgiving to cook. I started with a clean Green Mountain Grill Davy Crockett wood pellet smoker-grill so I could get a clear measure of ash that is produced from a 1¼ hour smoking of the brats at 225ºF. As you can see from the photo above the Premium 100% Sweet Maple pellets produced an ample amount of beautiful blue smoke to kiss every recess of the brats. The cook used very little pellets as the Davy Crockett is very efficient at low temperatures. The smoke ring on the brats were to die for!! 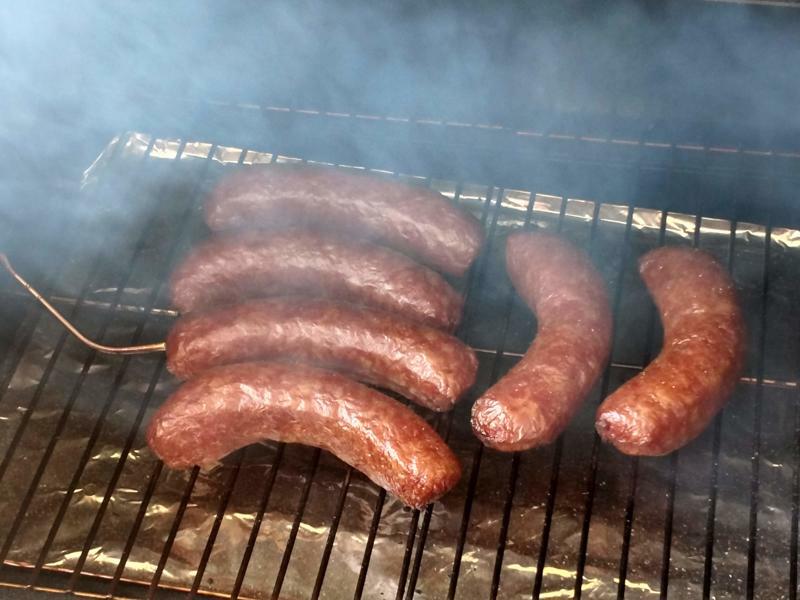 Nothing wrong with a beautiful smoke ring ... but the best part was how juicy the brats turned out. Yes, they tasted as good as they look. The Maple pellets produced a mild smoke flavor with a hint of sweetness. I look forward to using the pellets for cooks of turkey, pork, Cornish Hens, beef, and fish. Upon inspection, after the cook, I found that the amount of ash produced from the cook was negligible. These pellets burn very efficiently. To date I have used CookinPellet's Hickory, Maple, and Premium Perfect Mix and they all produce a very clean blue smoke and very little ash. 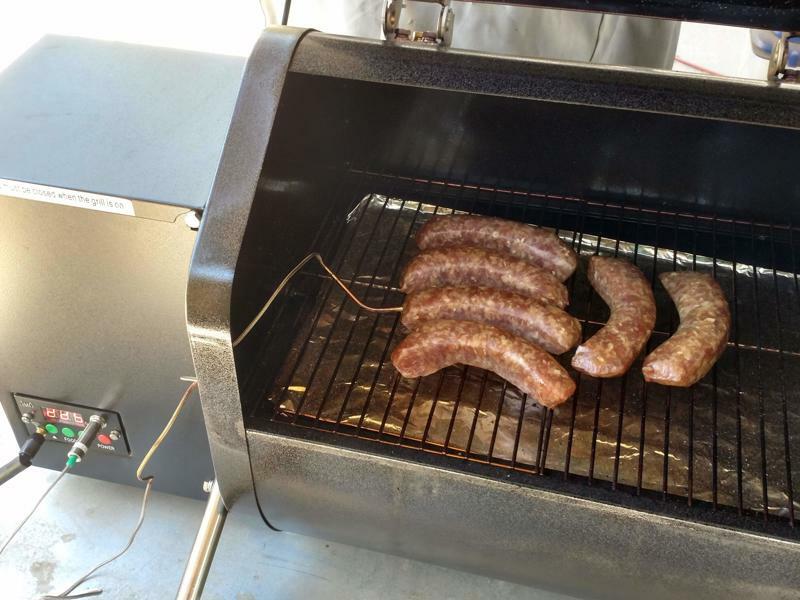 Smoked the brats until they reached an internal temperature of 160ºF. Most people don't normally smoke brats but I highly recommend you give it a try. You'll find that this may turn out to be your favorite way of cooking brats. 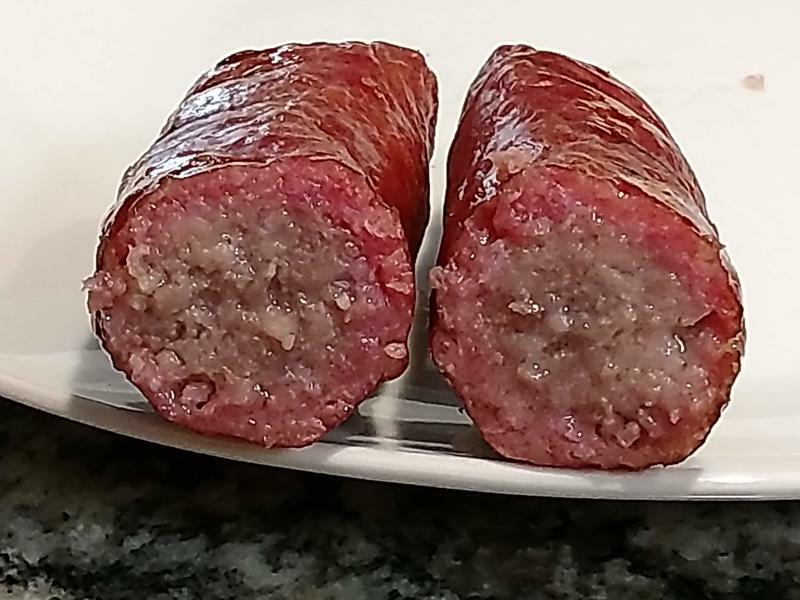 I often put on some brats when smoking other foods since at 225ºF it only takes about an hour to smoke them and they are great for appetizers!